Whether finally getting the gift you’ve always wanted or changing up your ride to match the new leaf you’re turning over, winter is typically a great time to shop for a new or used vehicle. 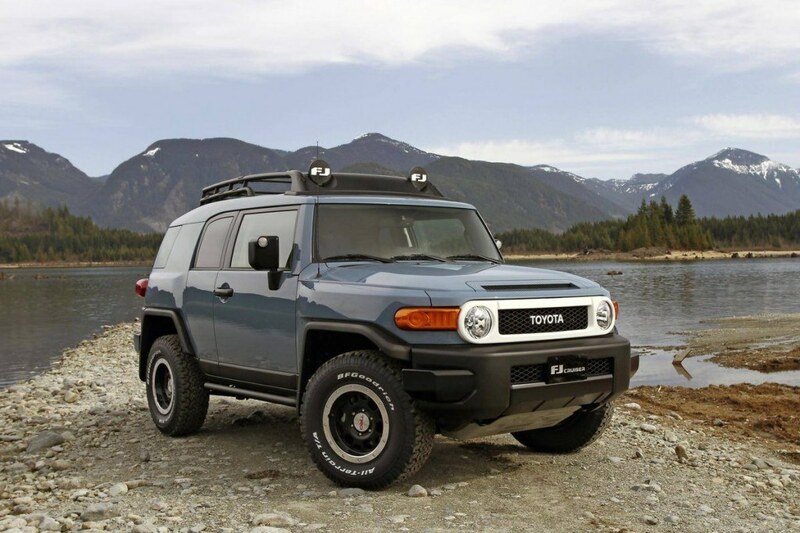 When you’re in the market for this vehicle, however, there are a lot of things to consider, most of all what value you’ll get from the car you drive in. Sometimes that question is as important as the value of the car you take home. When it comes to retained value, there is no way to protect against depreciation; however, certain vehicles give the seller an edge—their value tends to depreciate more slowly than the average vehicle. So yes, certain cars can command prices closer to the purchase price, and since these cars depreciate less quickly, when it is time for your next vehicle, you’ll probably trade at a smaller loss. With that in mind, the following brands are highlighted to help you assess the depreciation of your current vehicle as you consider which vehicles among our used inventory are the best fit for your goals in retained value. Jeep is an iconic vehicle brand, building vehicles for the rigors of the Canadian winter but a match for the sporty joys of the summertime. 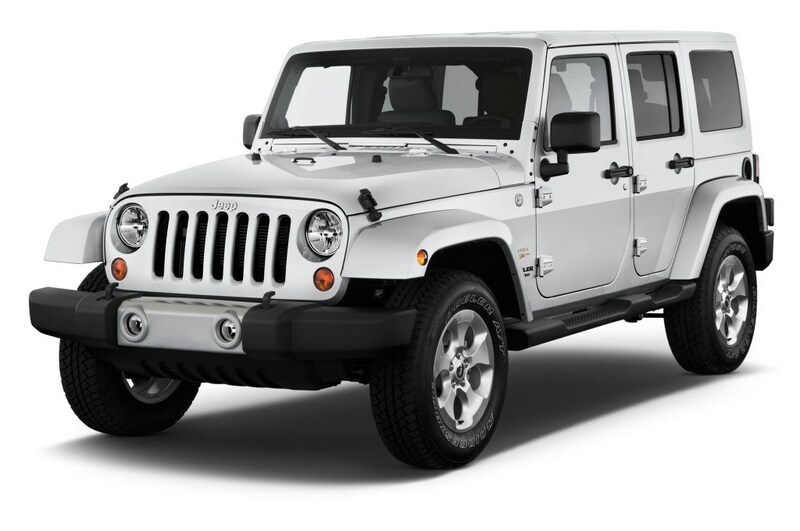 The Wrangler, in particular, is consistently at or near the top for retained vehicle value year after year. Dodge cars and Ram vans all do well for retained value. Among sports cars, the Charger has lead the pack for retained value five years in a row, retaining 66% of its value over 4 years. 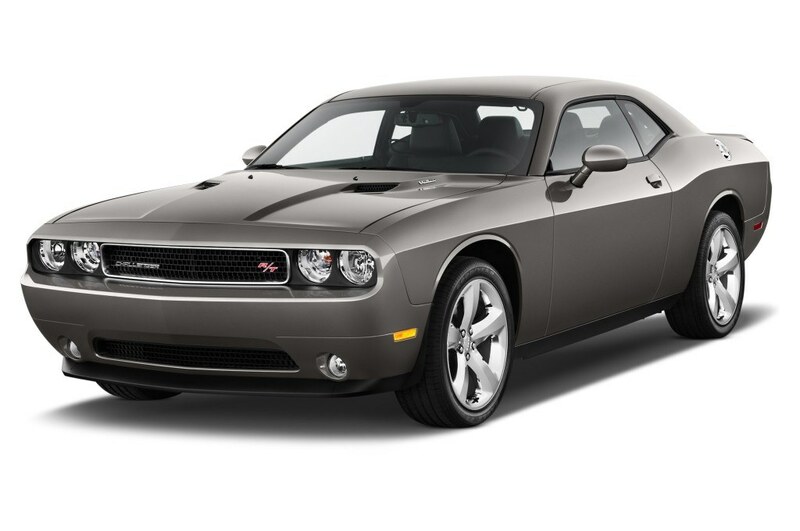 The Dodge Challenger is also a perennial favorite. What makes Dodge stand out as well is the fact that its Ram Cargo Van is also a perennial champion for retained value in its category.